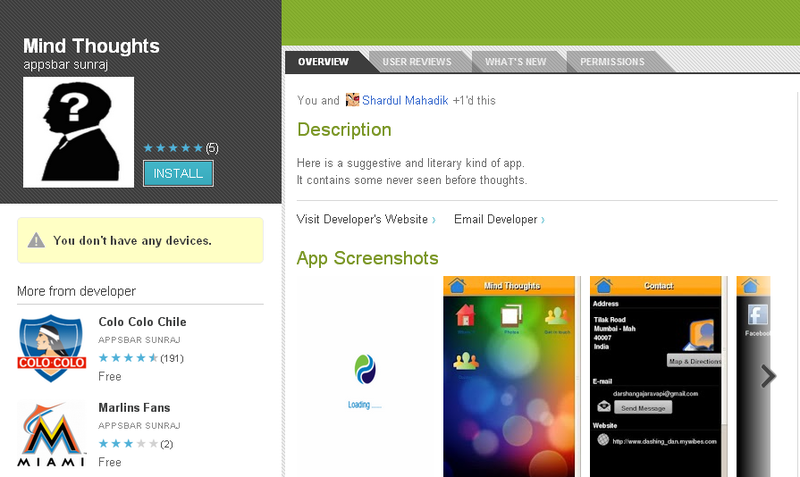 Here’s a newly published app on the Android’s store(Google play). Have a look over it. Next Next post: confuSEd ! !